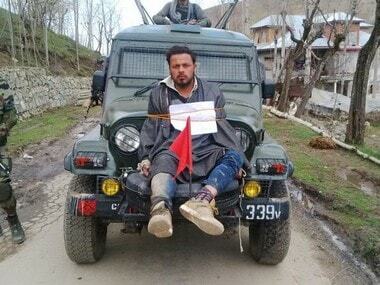 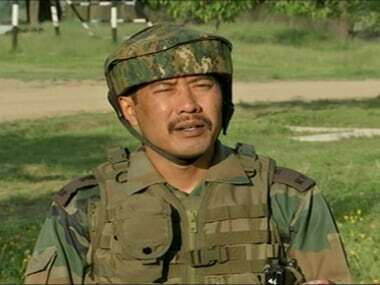 Police had filed the case of illegal confinement against Major Leetul Gogoi after a local youth Farooq Ahmad Dar was tied to the bonnet of an army vehicle and made a human shield. 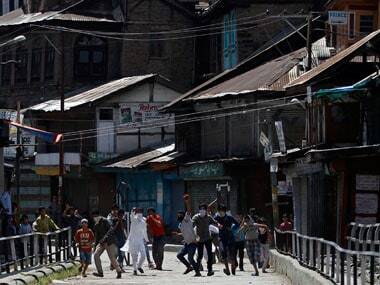 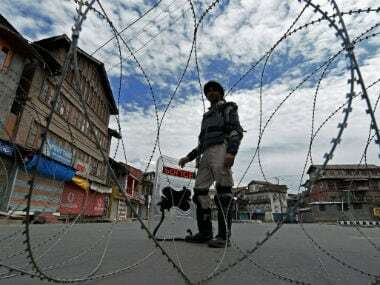 According to the police, the soldiers had come out for patrolling when they were pelted with stones by the local youths, and in retaliation, they targeted them in which a youth Tanveer Ahmad Wani was killed and another named Mohammad Ibrahim was injured. 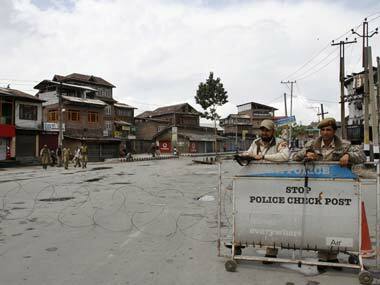 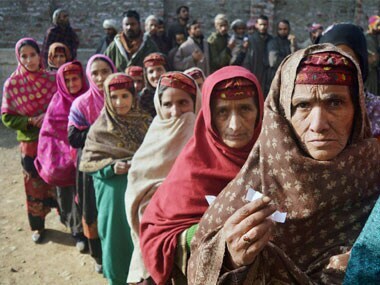 Separatists called for a 2-day strike from Monday in Jammu and Kashmir to protest the death of 7 persons during voting for Srinagar Lok Sabha bypoll. 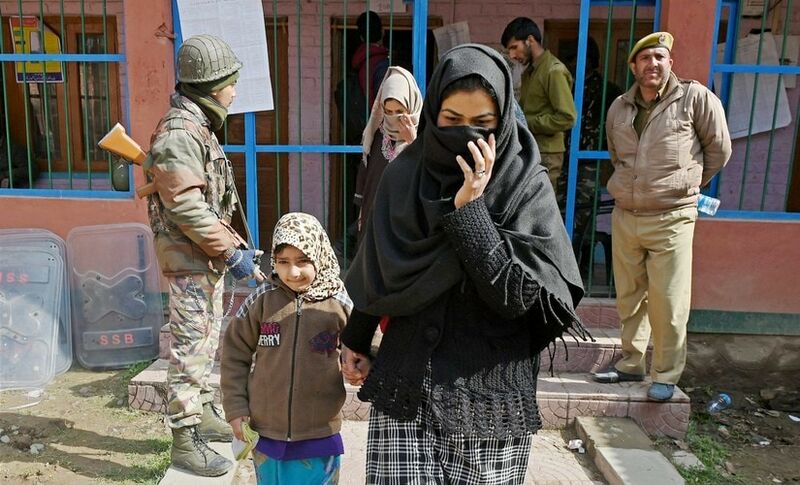 Jammu and Kashmir was on Tuesday heading for a hung Assembly with PDP emerging as the single largest party by bagging 14 seats and leading in 16 while BJP also made gains by winning 18 seats and was ahead on 7, all in Jammu, but it failed to make inroads in the Valley. 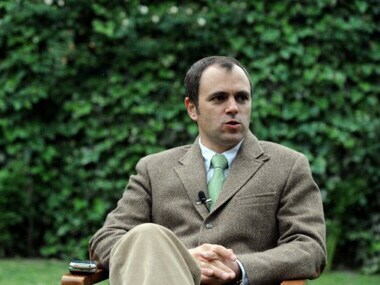 Jammu and Kashmir CM Omar Abdullah filed his nomination for state polls from Beerwah.